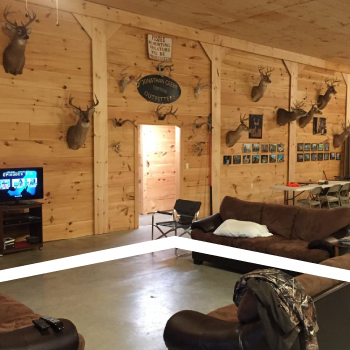 About Jonathan Creek Outfitters - A Whitetail Tropy Deer Hunting Destination with Deer Hunting Guides in Western Kentucky. We will leave no stone unturned in the pursuit of putting each hunter in a location where he or she has the full potential at taking a trophy class animal. 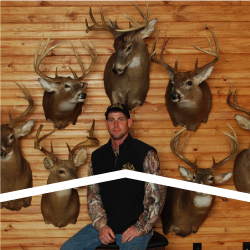 Our goal is to build a relationship with our clients that will insure they want to return to hunt with us every year possible for them and that is what separates J.C.O. from many other outfitters. 80% rebooking is proof that we are who we say we are. Each client will receive the personal attention from your guide you would expect. 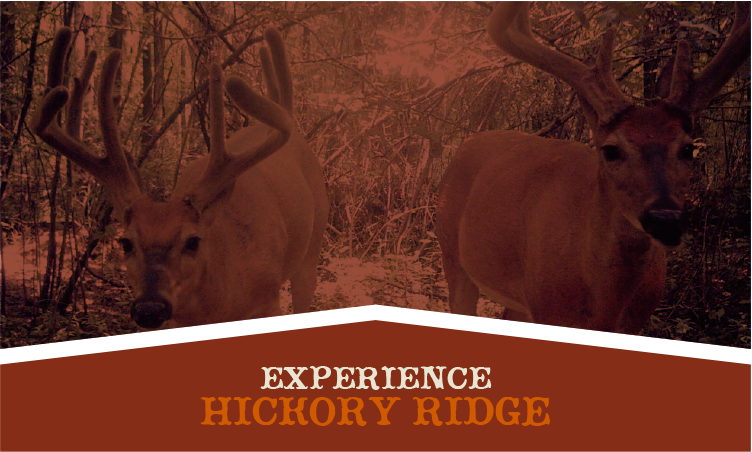 We will take the time to show you why we have chosen a location for you and will even scout some locations with you as you set up for the next hunt . Guides are local hunters that know these areas and share the same passion as myself for these magnificent animals. 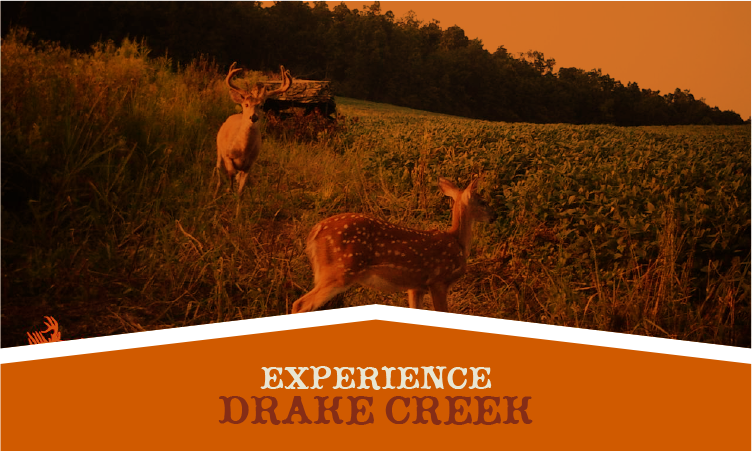 All our lodging is on the property and we take pride in providing you with a clean atmosphere. 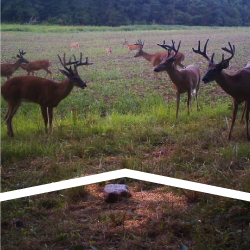 Our property is over 6500 acres. Located in Hopkins and Cristian Counties. It has been trophy managed for over 15 years. 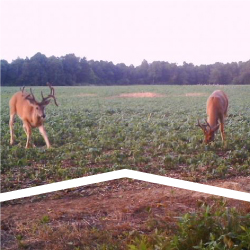 Consisting of a mixture of crop ground, mature timber, cut over timber, large food plots, dense thickets and a thriving whitetail population. 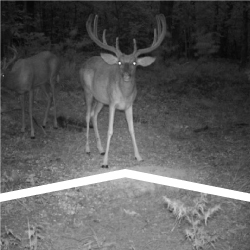 Over the year's deer hunting has changed tremendously from friends, family and fun to big racks and the dream of getting your name in the record book. 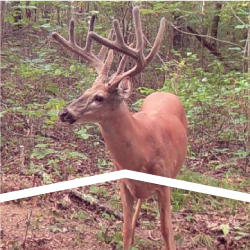 Although our primary goal is to help you make that dream of a record book whitetail a reality. We also want your experience with us to be relaxing, fun and a memory you'll carry with you forever.